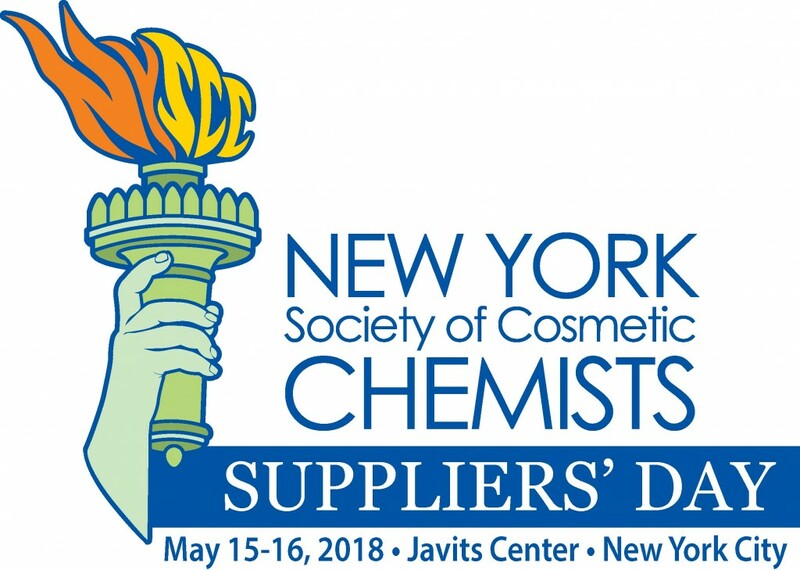 Custom Milling & Consulting, Inc. will be exhibiting at the New York Society of Cosmetic Chemists Supplier’s Day for the first time this year. 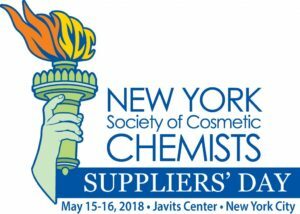 We will be exhibiting all that we have to offer to the cosmetic industry at the Javits Center in New York City. Everyone is invited to stop by booth #775 to talk with a representative about our Custom Processing Services, Sanitary Processing equipment and so much more. We will also be featuring a Virtual Tour of our facility. We invite everyone to come see our facility and what we have to offer.